With more powerful characters, more secret moves, more depth, more control and the most advanced digitized graphics around – this video is worth fighting for! Mortal Kombat challenges 1 or 2 players with the ultimate martials arts experience… on a secluded island, seven elite fighters have gathered to test their deadly skills. Each competes with an arsenal of secrete moves and powers as they battle each other, the 4-armed mutant warrior Goro and finally, Shang-Tsung the supreme opponent. 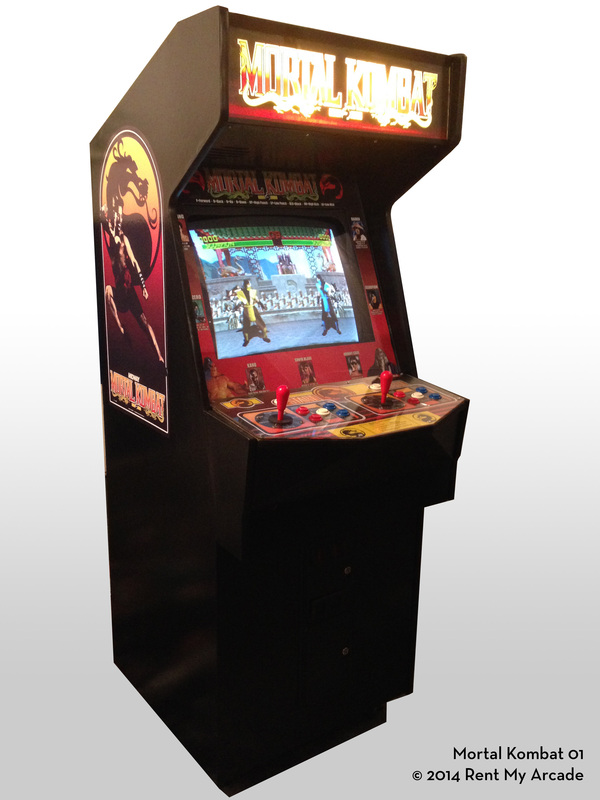 Featuring a dazzling display of digitized graphics, multi-player backdrops and a pulse-pounding soundtrack. Mortal Kombat also includes a violence control option. For the most realistic chop-em-up challenge yet, it’s Mortal Kombat. The competition will bow in submission.